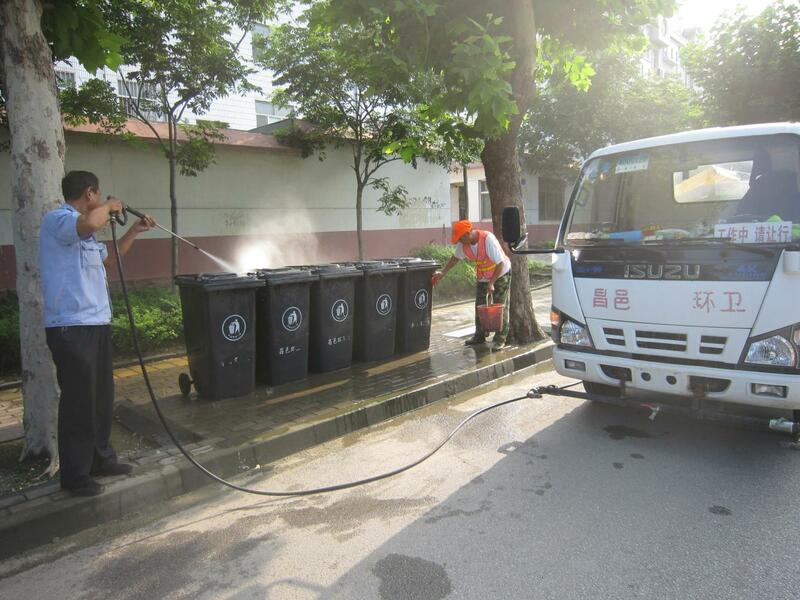 Since 2008, especially taking market-oriented operation in 2011, Changyi Kangjie Sanitation Group develops rapidly. Now, the workers has expanded to more than 50,000 persons which includes 3,000 management personnel and above from 260 persons in 2008. 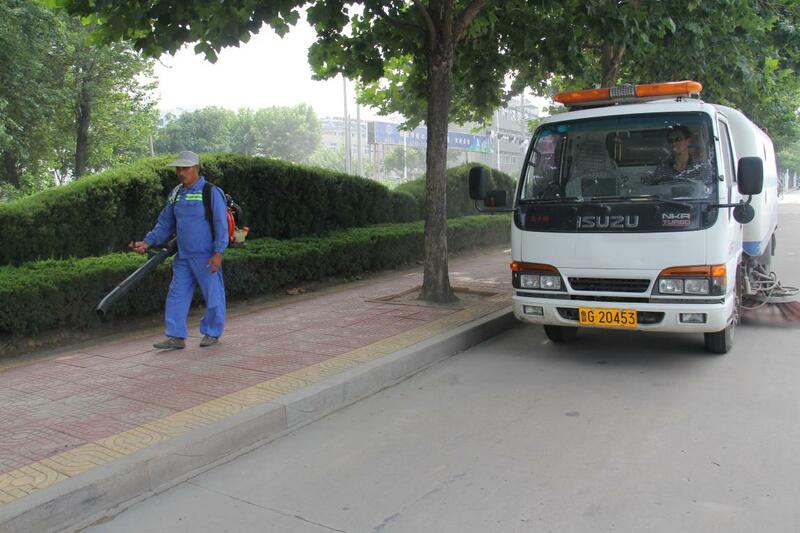 The sanitation vehicles has increased from 17 to over 1,200. All vehicles has been mounted to GPS Satellite Locating Terminal. By means of intelligent sanitation management platform, the group can follow and track the operating conditions, working hours and fuel consumption of each vehicle which will control and reduce cost. Therefore, some problems, such as using the cars for personnel, no-work and others, can be avoided. Supported by the GPS, staff relevant can supervise working hours and distinguish working hours, deadhead hours, stopping hours. In aspect of operating quality, the workers can inspect easily the sweeping and washing frequency to guarantee the work quality. Oil and fuel will be controlled and cost will be reduced by fuel consumption monitoring.